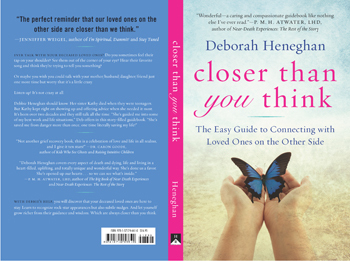 Closer Than You Think is filled with a wealth of information to simply help you through the grieving process, to understand more about death (as it's a beginning, not an end) and yes, to understand how to remain close to those who pass in a healing, comforting, natural way. 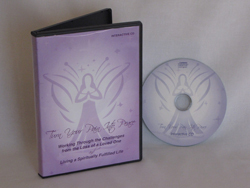 This book meant for everyone -- truly it is! We will all experience the death of a loved one at some point or another. Be open to this guidance to help you through your situation. 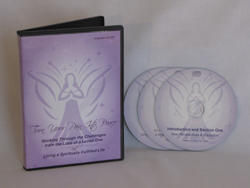 This 3-hour audio will help you understand how to turn your pain, from the death of a loved one or from any challenging situation in life, into a positive, healing energy to live the most spiritually fulfilled life possible. 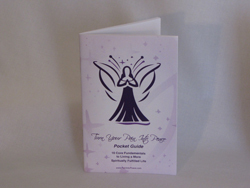 As you move forward with your journey in life, use this journal as a way to capture your feelings or deep emotions from the death of a loved one or from other experiences in life. This is your journal, your tool! Use it in a way that is comfortable to you!